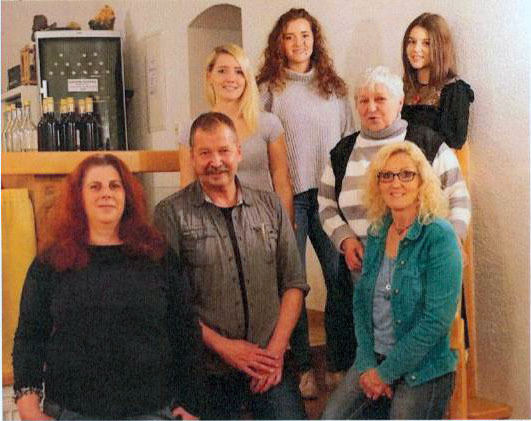 The “Theresia” guest house in the Mühlheimer Oberstadt, known in the region, will be continued in the previously known form, with Brigitte and Edwin Schwarz taking over the guest house on their own responsibility as of October 1st. After the death of the owner, Siegfried Radzuweit, at the end of September 2016, it was not clear how things would go with the house, which had made a name for itself as a place for a solid night out in the whole region. Now his younger sister Brigitte Schwarz, together with her husband Edwin and their three children, has made “nails with their heads” and taken over the guest house, which has liberated the guesthouse from the estate of the deceased brother and has been the new owner since October 1 Employees stay with the house. The guesthouse in Mühlheimer Städtle has already been awarded three stars by the Hotel and Restaurant Association Dehoga in August 2015 and has also been awarded the “Wanderbares Deutschland” badge by the German Hiking Association. “Theresia” is in demand among hikers and travelers. For Brigitte Schwarz and her husband, it was particularly important that the guest house “Theresia” in its current form is maintained. 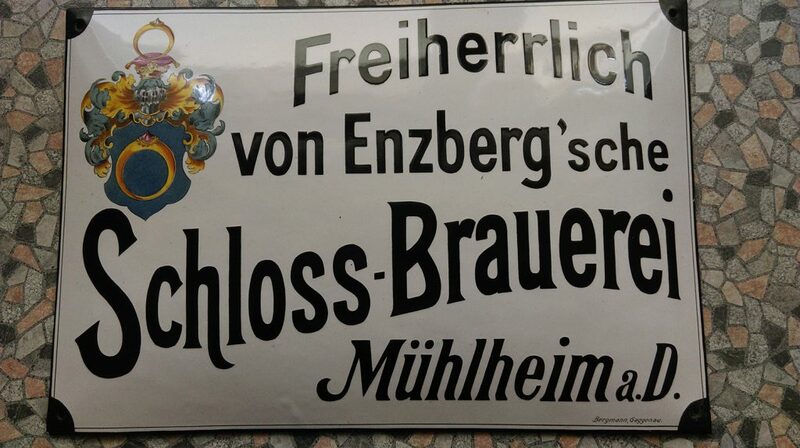 “It was his dream of a pleasant and good guest house in Mühlheim,” say his sister Brigitte and his brother-in-law Edwin about the deceased Siegfried Radzuweit. The house had him even busy in the hospital bed. Despite his illness, he was worried about how to proceed. For Brigitte and Edwin Schwarz it is therefore primarily a heart’s desire to take over the legacy of the deceased brother in his spirit. The building was bought by Siegfried “Sigi” Radzuweit together with his mother Theresia Radzuweit in 1984. Overnight accommodation was offered from 1991. The hotel – Gästehaus – Garnie got the name “Theresia” in memory of his mother. Over the years, Siegried Radzuweit has modernized, remodeled and rebuilt floor by floor and room by room with great personal commitment and dedication.